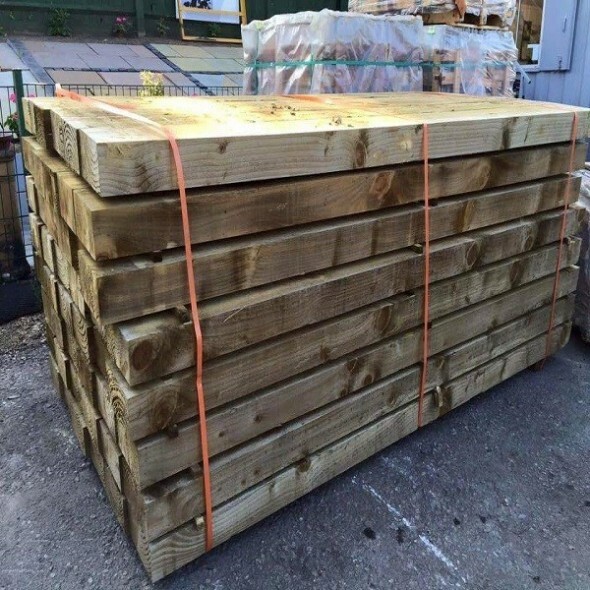 New Eco Friendly Tanalised Garden Sleepers (200mm x 100mm) - 2.4mtr in Length. 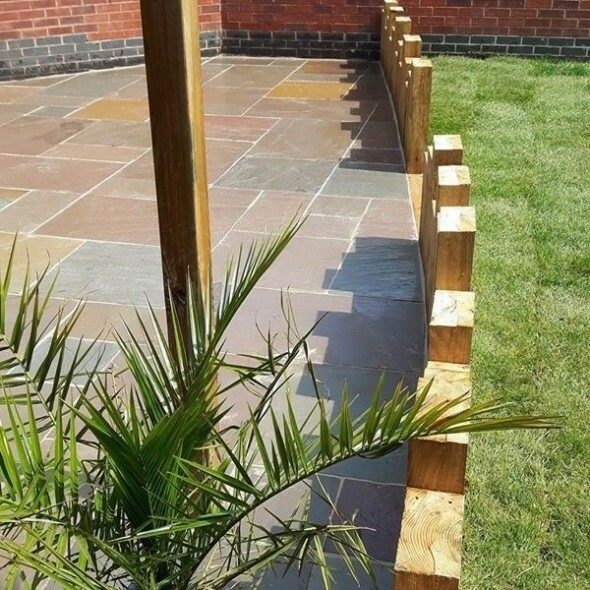 These sleepers are ideal for all structural purposes both internally and externally. 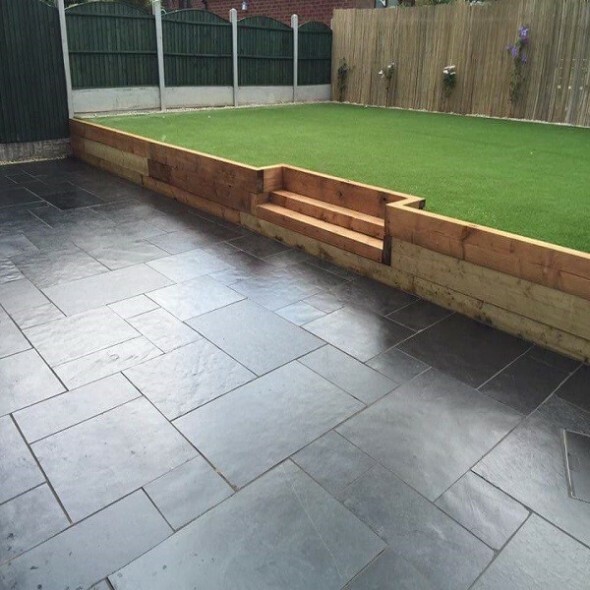 The choices are unlimited - from lawn separation to end of wall or even as fire place hearth to add a design feature. Also available for Collection from Worksop Office for £15.00 each.